Maria’s Professional Massage provides services by appointment only. What does massage therapy do for me? Massage can improve your health in many different ways. 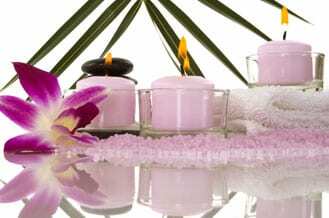 Providing professional massage services in Clearwater, Palm Harbor and Safety Harbor.